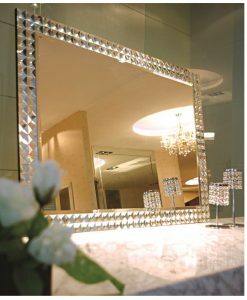 A combination of beauty and elegance. 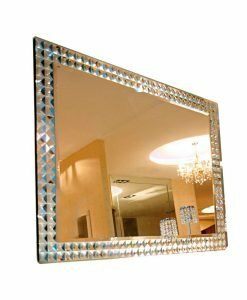 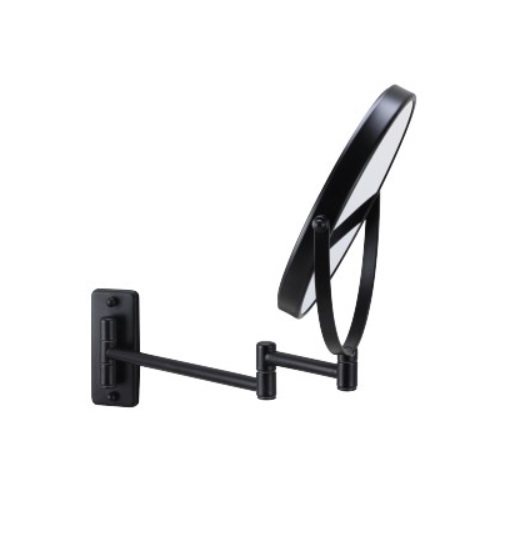 That is what the Wall Mounted Black Round Shaving/Make-up mirror is all about. 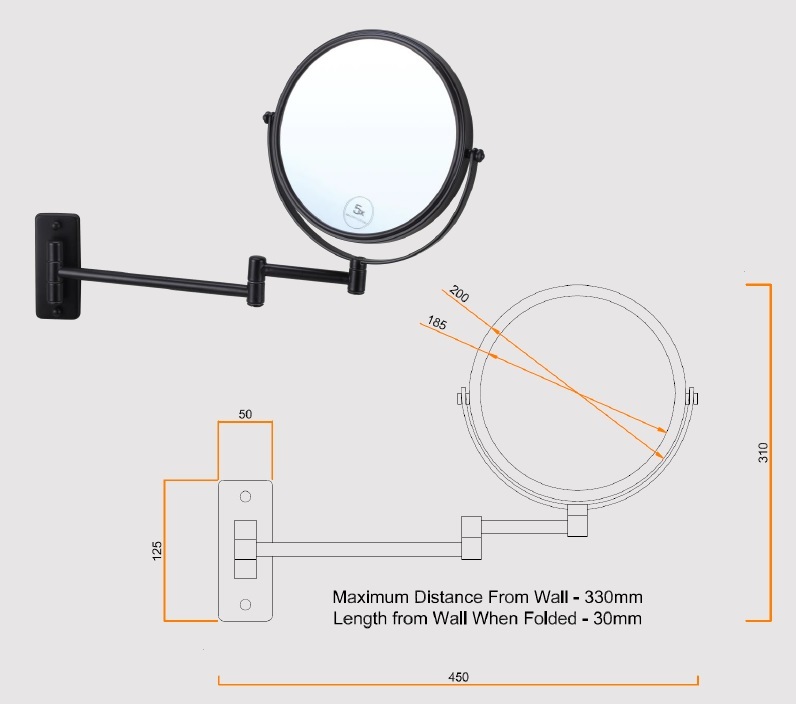 This mirror is designed with a 5x magnifying glass that provides a clear image of the object in front. 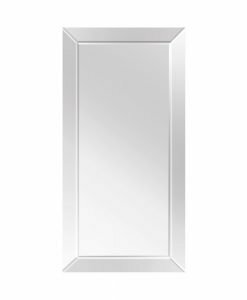 The mirror comes with a black matte finish frame, handle and base that strikes a contrast to the glossy surface of the glass. 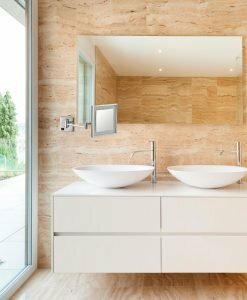 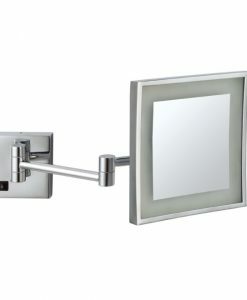 The arm of the mirror can be stretched up to a length of 330mm from the wall thus adding to its flexibility. 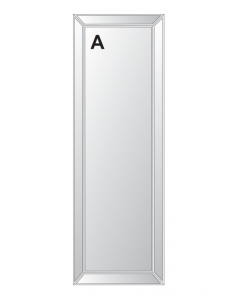 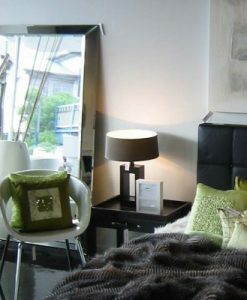 When folded, the mirror stands at a distance of 30mm from the wall. 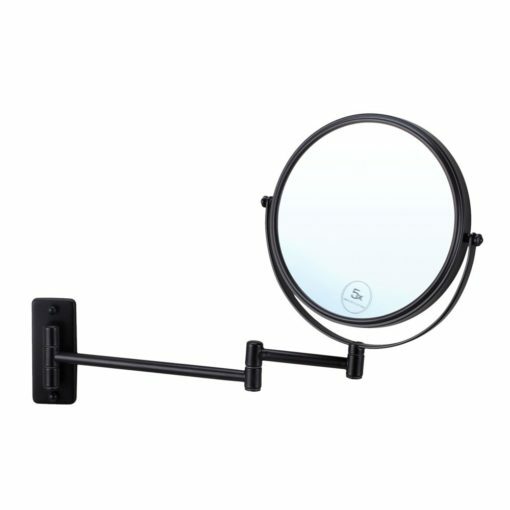 The glass of the mirror comes in 200mm diameter that provides a good clarity of the image. 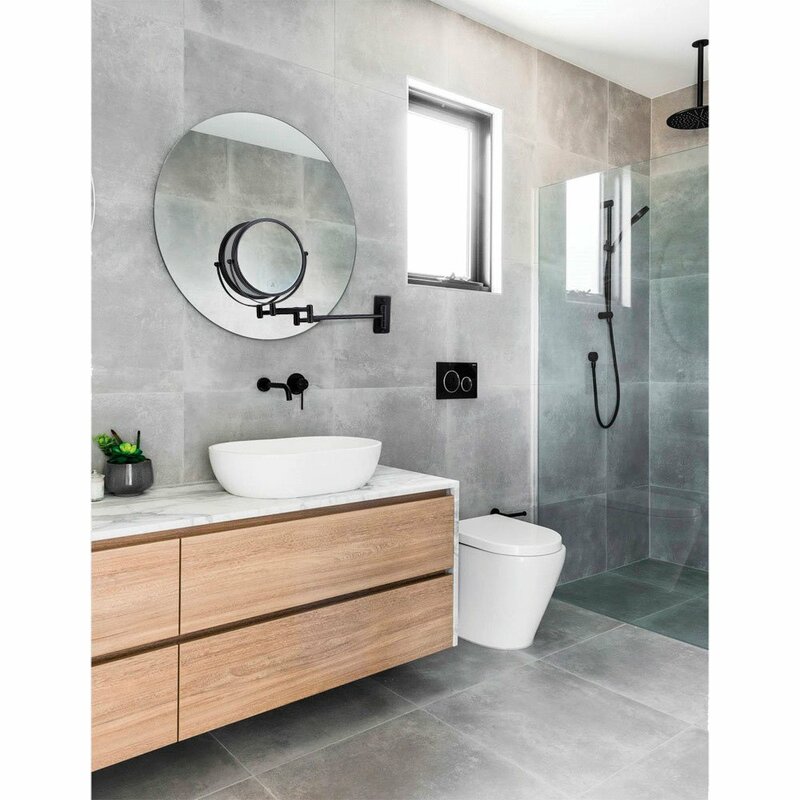 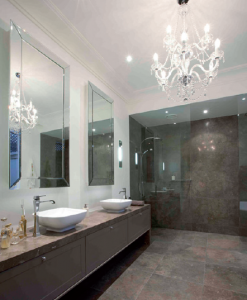 The mirror is more practical and attractive and suits all types of bathroom; whether big or small. 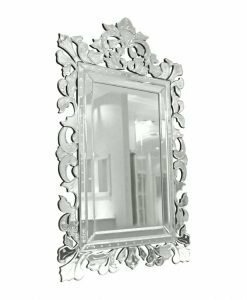 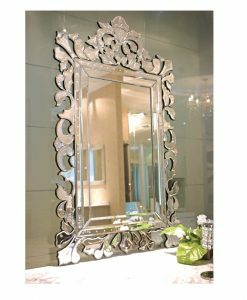 Make the wall mounted black round shaving/makeup mirror a part of your bathroom collection and create a stunning style statement.